After Bird and Squirrel crash land in the South Pole during a raging blizzard, a penguin named Sakari thinks Bird has come to rid her village of a hungry Killer Whale. 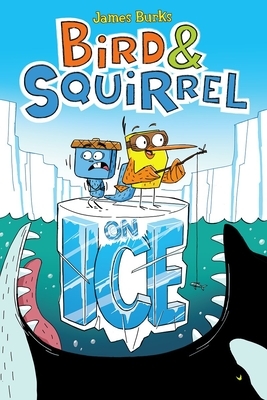 But when Squirrel finds out that Bird will actually be fed to the Killer Whale as a sacrifice, they hatch a crazy plan to escape. With good timing, a little luck, and help from Sakari, they just might make it out alive. Or they might end up as whale food!